newborn 小猫. 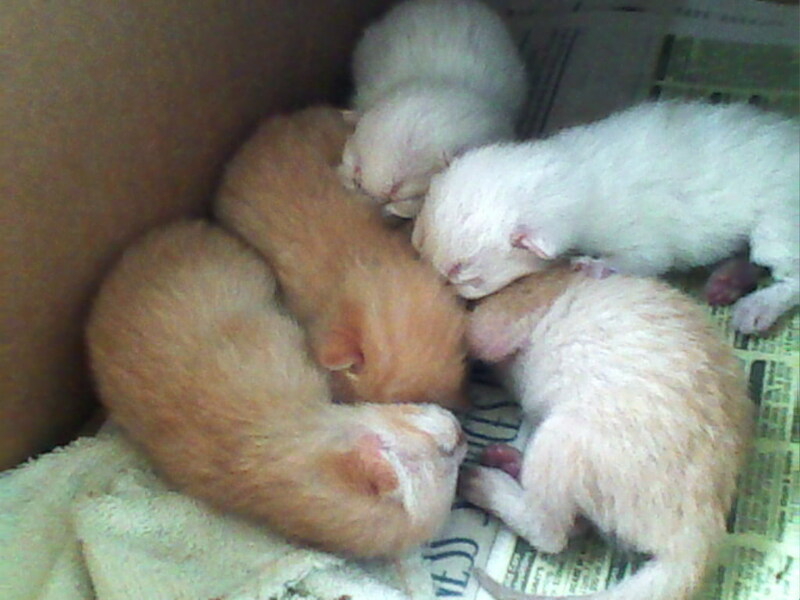 小猫 that was just born. HD Wallpaper and background images in the 小猫 club tagged: newborn kittens really cute realy.